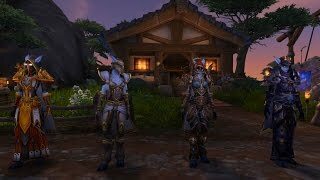 4/12/2019: Senior Game Designer Jeremy Feasel lays out what you can expect in the next chapter in the Battle for Azeroth. 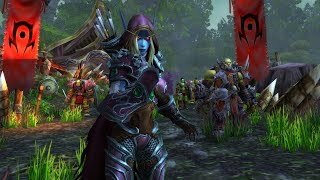 12/11/2018: Take to the battlefield on a new Warfront, the Battle for Darkshore. 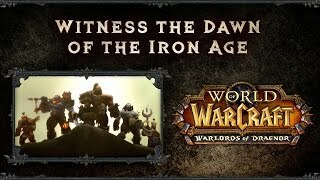 11/2/2018: Even as the Horde continues to entrench themselves within Darkshore all is not quiet on the warfront. 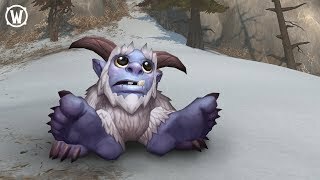 11/2/2018: Introducing an adventurous new pet with an especially curious nature: Whomper the baby yeti. 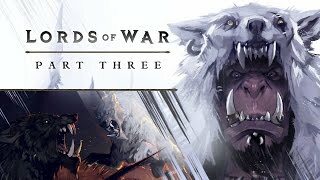 8/24/2018: What would you do to save a people? 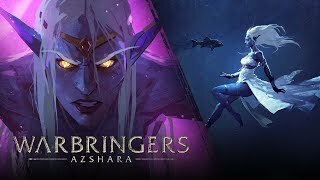 For the great queen Azshara, it is within the deeps that she finds what she needs most: opportunity. 8/14/2018: We have paid the price for sharing this world. 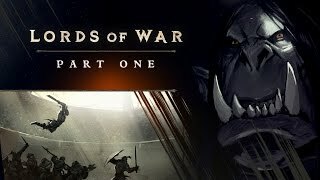 8/13/2018: The war between the factions has truly begun. 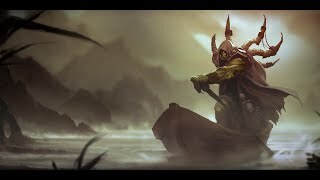 8/1/2018: The Horde have pushed through Ashenvale, leaving a trail of destruction in their wake. Now, the Alliance can only hope to hold off the Horde's continued march through Darkshore to reach Teldrassil. 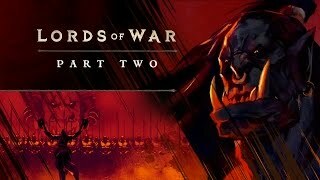 7/31/2018: In war, nothing is certain. In just one moment, a single action can determine victory or defeat. 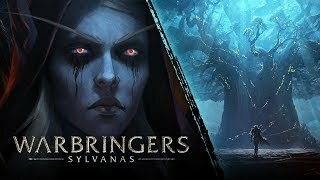 For Sylvanas Windrunner, warchief of the Horde, war has led her to many such moments - including one that will change the course of history on Azeroth. 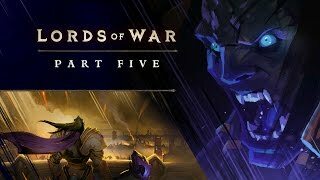 7/24/2018: Conflict is emerging once more between the Horde and Alliance and all signs point toward Darnassus and ultimately the control of Teldrassil. 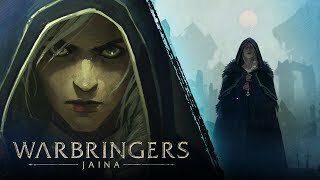 7/23/2018: Jaina Proudmoore is no stranger to making difficult decisions, and the choices of her past continue to influence her future. 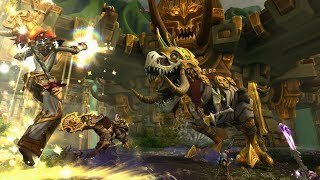 4/5/2018: Explore the kingdoms of Zandalar and Kul Tiras, gather Azerite on uncharted islands, and strike at the opposing faction in Warfronts. 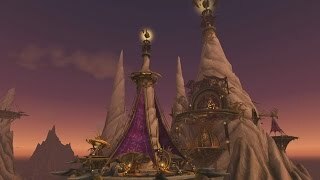 11/3/2017: A classic server option is coming to World of Warcraft. 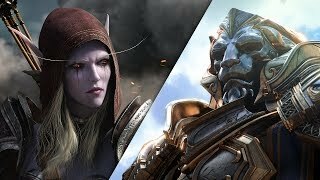 11/3/2017: Tensions between the Alliance and Horde have erupted, and a new age of war has begun. 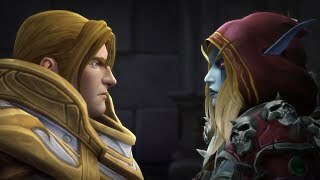 10/20/2016: Fight for Azeroth in Return to Karazhan. 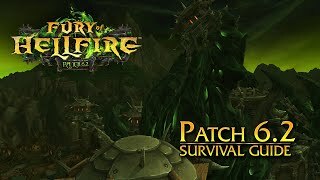 8/29/2016: The demons of the Burning Legion have returned. 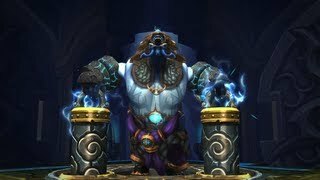 8/19/2016: Something stirs in Karazhan. 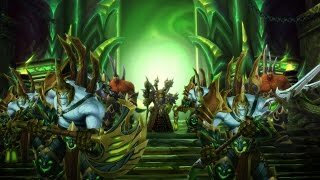 8/4/2016: Follow the tale of an Illidari recruit. 8/4/2016: Gul'dan has won. 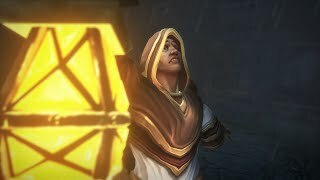 Khadgar has been defeated. But perhaps the Burning Legion has lost as well. 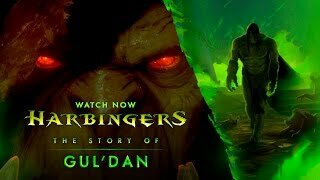 8/3/2016: The battle between Gul'dan and Khadgar rages within the Tomb of Sargeras. 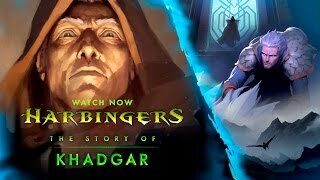 8/2/2016: Khadgar has pursued Gul'dan from Draenor to Azeroth, tracking the warlock all the way to the Broken Isles. 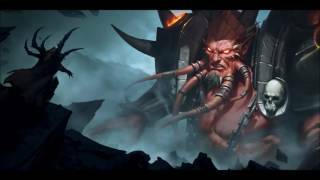 8/1/2016: Gul'dan's efforts to corrupt the Iron Horde on Draenor have ended in failure. 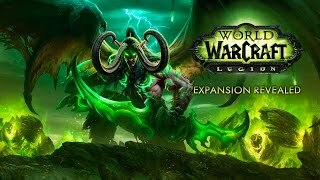 8/1/2016: An extended look at many of the new zones, dungeons, bosses, and features coming to World of Warcraft in Legion. 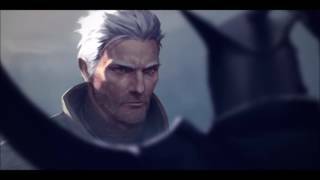 7/28/2016: No single person can stand against the Legion alone. 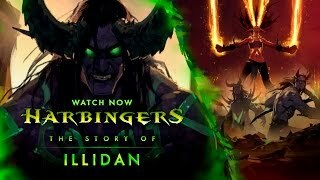 7/21/2016: Discover the origins of Gul'dan. 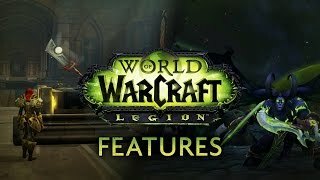 7/18/2016: The most important changes and new features in the Legion Pre-Expansion Patch. 11/6/2015: Get an early look at the coming invasion. 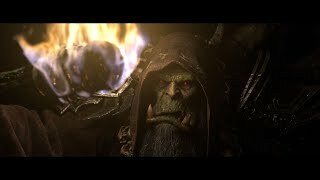 8/6/2015: Gul'dan works in secret to set a new era into motion, for which Azeroth can scarcely prepare. 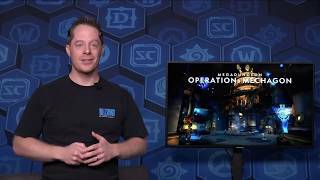 8/6/2015: Blizzard's unveiling of Legion from gamescom 2015. 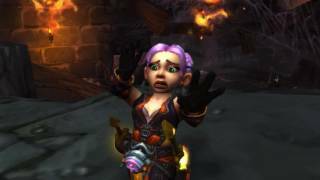 6/23/2015: Take a tour of Hellfire Citadel raid instance opening with Patch 6.2: Fury of Hellfire. 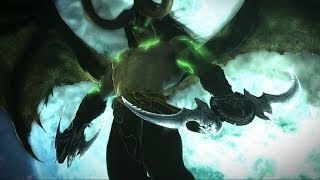 6/22/2015: Take the fight to Gul'Dan. 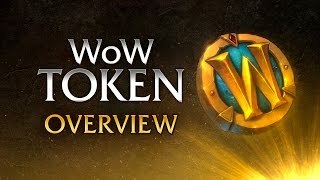 4/6/2015: The WoW Token will allow you to exchange between gold and game time. 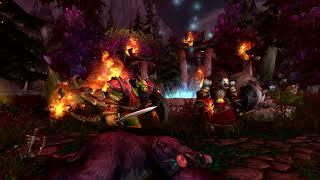 9/26/2014: Vindicator Maraad battled the demonic orcs of the first Horde. 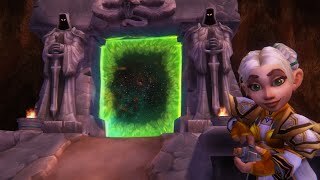 He witnessed the slaughter of his people in Shattrath. 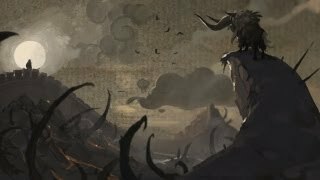 It was the draenei's darkest day, and Maraad's greatest test. 9/19/2014: The Bleeding Hollow clan once stood on the verge of extinction. 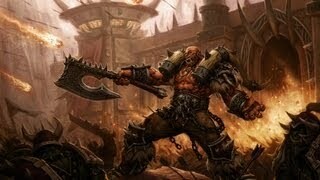 To escape death, Kilrogg Deadeye first needed to embrace it. 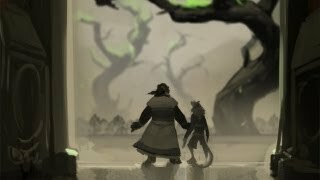 9/12/2014: When young Durotan's mother fell deathly ill, he had a choice: Allow her life to come to a natural end, or pay a heavy price to save her. 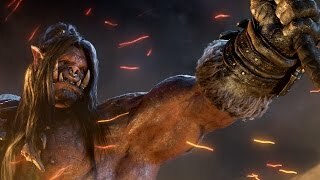 9/5/2014: Grommash Hellscream's legend was not born from mere brutality or conquest. 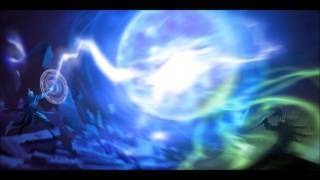 8/14/2014: See new areas and more from beyond the Dark Portal. 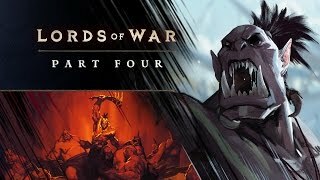 8/14/2014: Garrosh Hellscream has escaped through the Dark Portal and forged the orc clans of old into a terrifying war machine known as the Iron Horde. 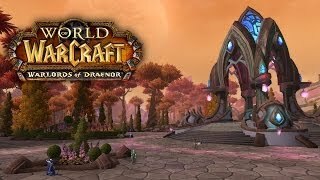 11/8/2013: Travel to Draenor, homeworld of the orcs and bastion of the draenei, before it was shattered into what is now known as Outland. 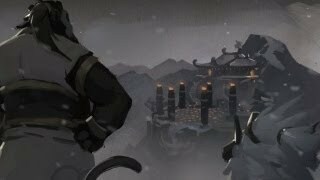 11/8/2013: the Horde fortress in Frostfire Ridge, homeland of the Frostwolf clan, and Shadowmoon Valley, base of operations for the Alliance and home to the draenei holy temple of Karabor. 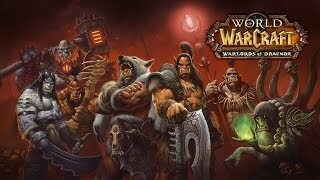 9/9/2013: Community Manager Lore introduces you to the new features coming in Patch 5.4: Siege of Orgrimmar. 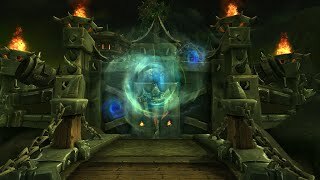 8/15/2013: Garrosh Hellscream's treacherous excavation of the Vale of Eternal Blossoms has finished with sinister results - not just for Pandaria, but for all Azeroth. 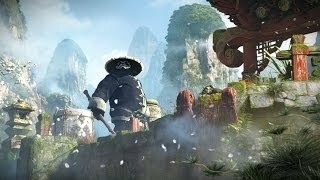 8/11/2013: In the face of disaster, would Shaohao be able to protect his people? 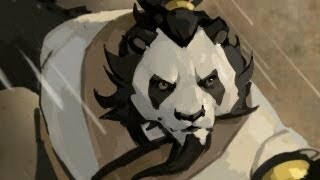 8/10/2013: The White Tiger saw Anger in the emperor and issued a challenge. Would the emperor temper his rage? 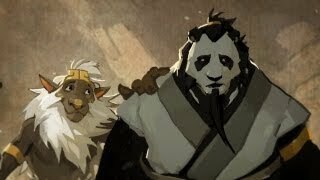 2/27/2013: Meet The Thunder King through Pandarian prose. 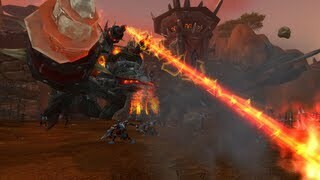 8/16/2012: You've ended Deathwing's destructive rampage and saved the dragonflights from extinction. 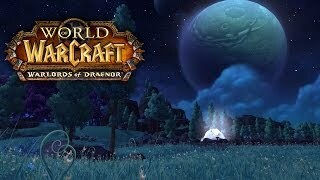 Now you must unlock the mysteries of the lost continent and discover the dark secrets of Pandaria's past. 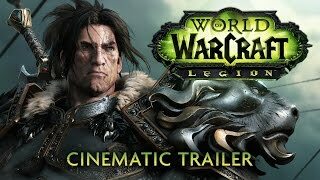 11/29/2011: Official trailer for patch WoW patch 4.3. 1/22/2010: The biggest storms are often preceded by a sudden calm, as if the whole world stands still for a moment while the winds gather all their strength. 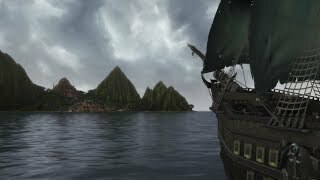 3/28/2008: The story behind the Black Temple, added to the game as part of Patch 2.1.0.